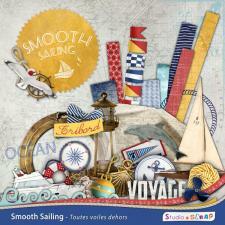 Summer, the sun, the sea, what about sailing away? 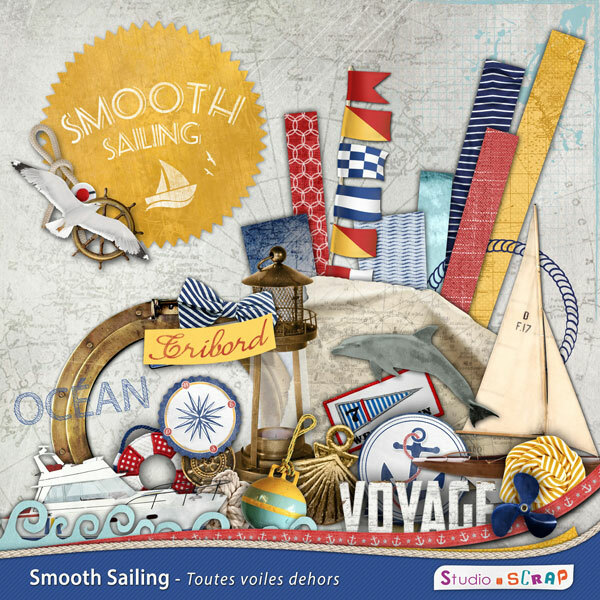 The digital kit "Smooth Sailing" will offer papers and decorations to decorate photobooks, albums and pages about summer activities, vacations, cruises. Give a new course to your photos! 3D object template: a mini album!